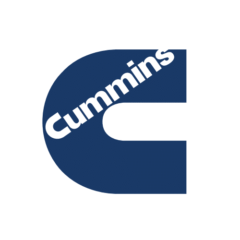 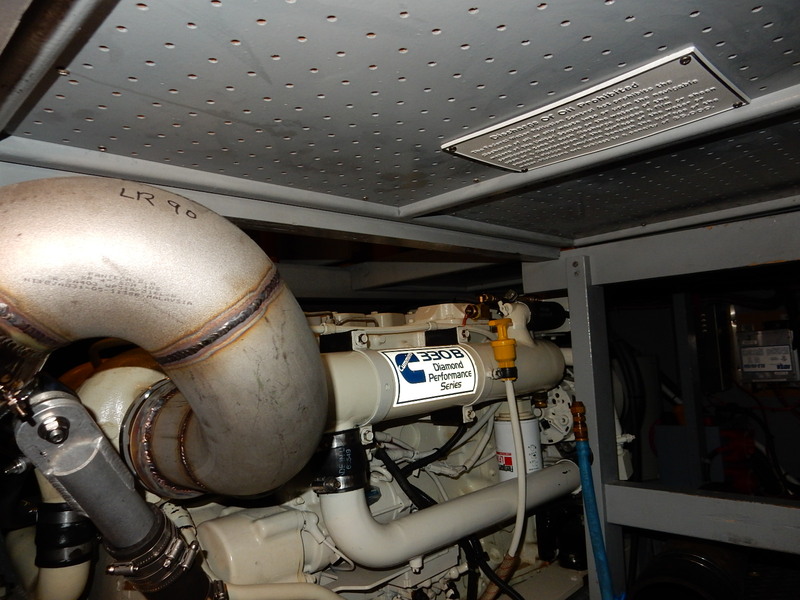 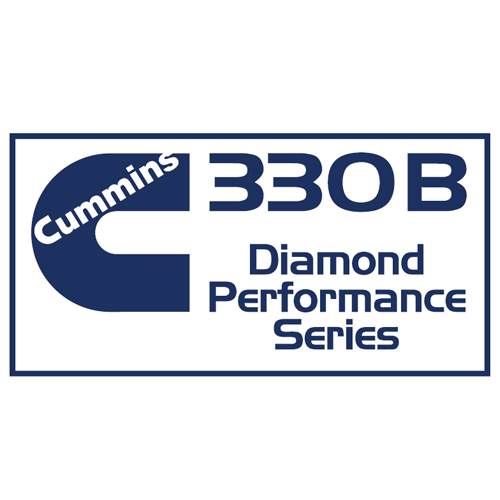 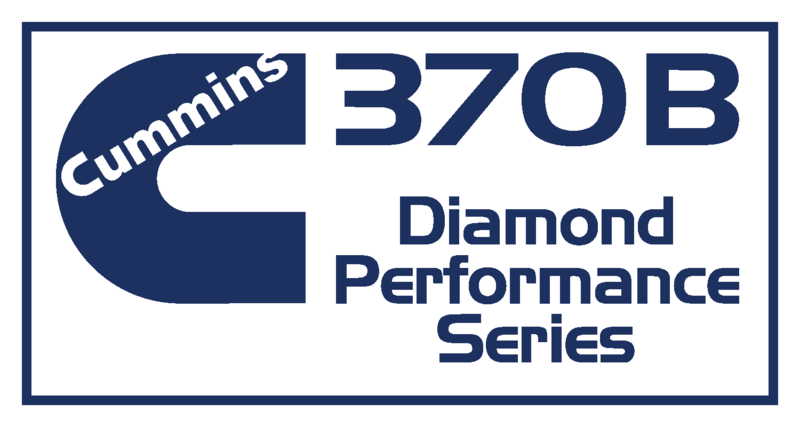 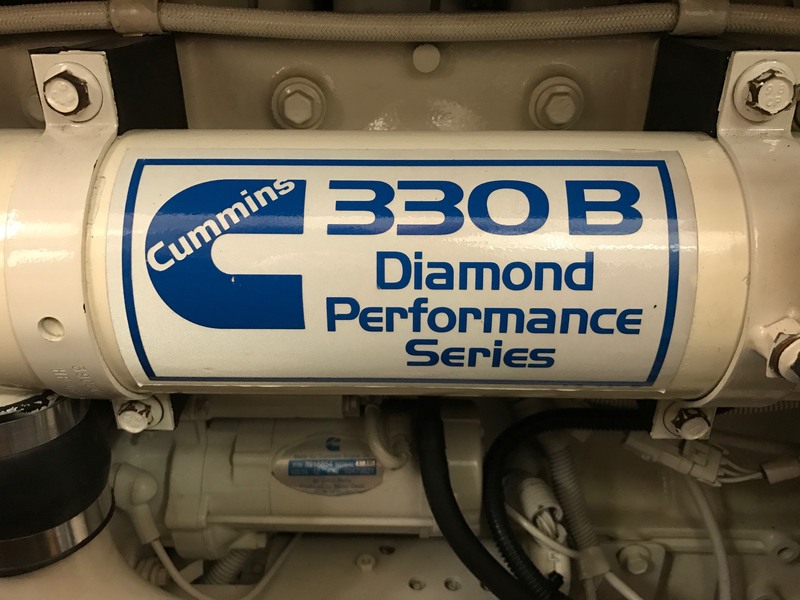 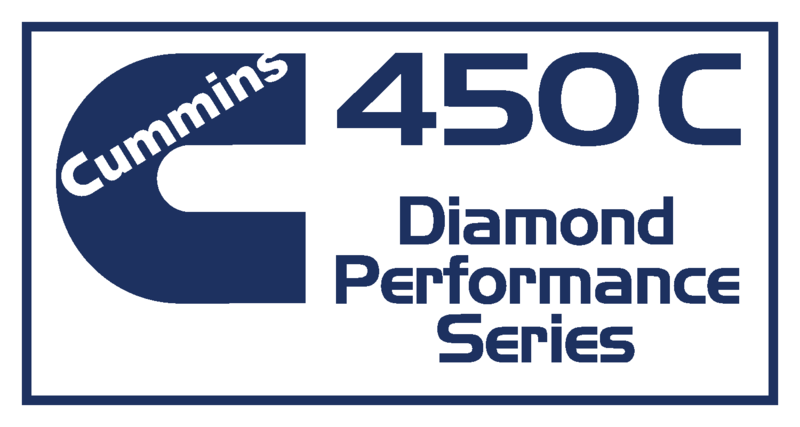 Cummins Marine Diamond Performance Series Engine Sticker. 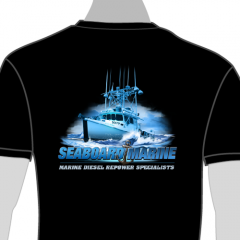 Printed on the highest quality vinyl stock (3 mil) with UV Gloss laminate finish over the vinyl to ensure the highest quality. 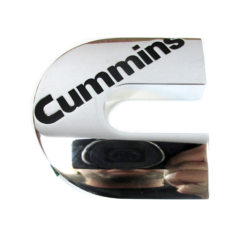 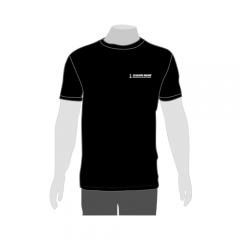 Vinyl decal is fade free for up to 5 years.